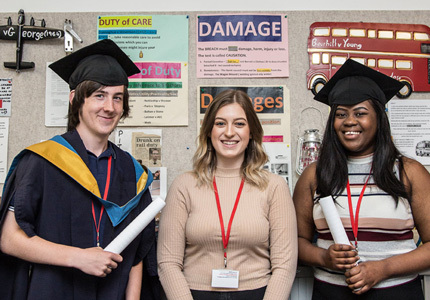 We hold an annual awards ceremony to celebrate our students’ excellent achievements. 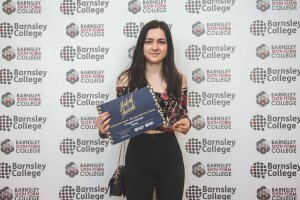 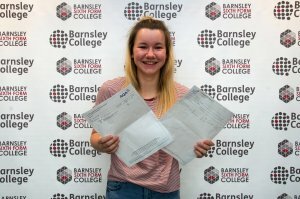 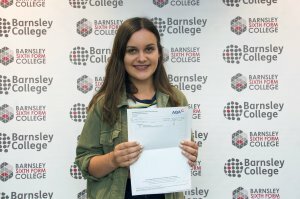 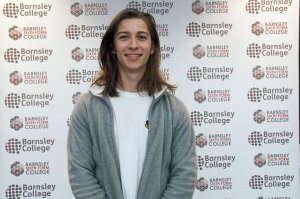 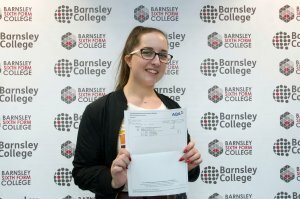 In 2017, the awards were held in conjunction with Barnsley College. 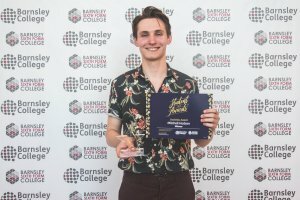 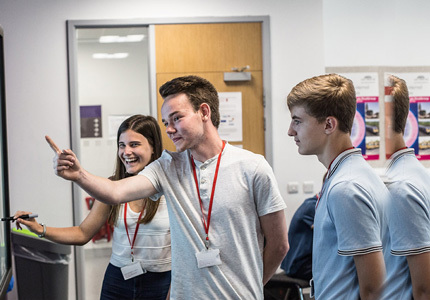 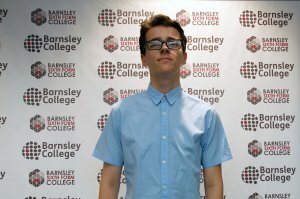 A Level student Stephen Hawcroft won the Tutorial Award for his maturity and determination to commit a three year route to university and Mitchell Hodson scooped the Societies Award for his dedication to the Musical Theatre Society. 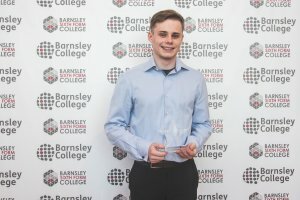 Will you be one of our future award winners?